Last year I knitted a dishcloth for each month as part of my Twelve Months of Dishcloths series. However, I am slow to post some of them. In the heat of summer, the sun is blazing so I decided a sun would be appropriate. I found this great free pattern written by Emily Jagos. You can find a copy here. 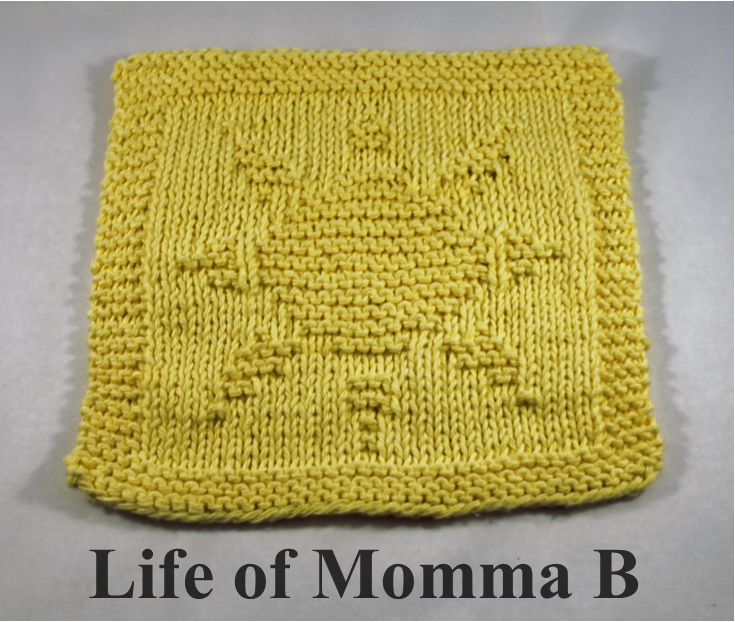 This entry was posted in Knitting and tagged August, dishcloths, free pattern. Bookmark the permalink.